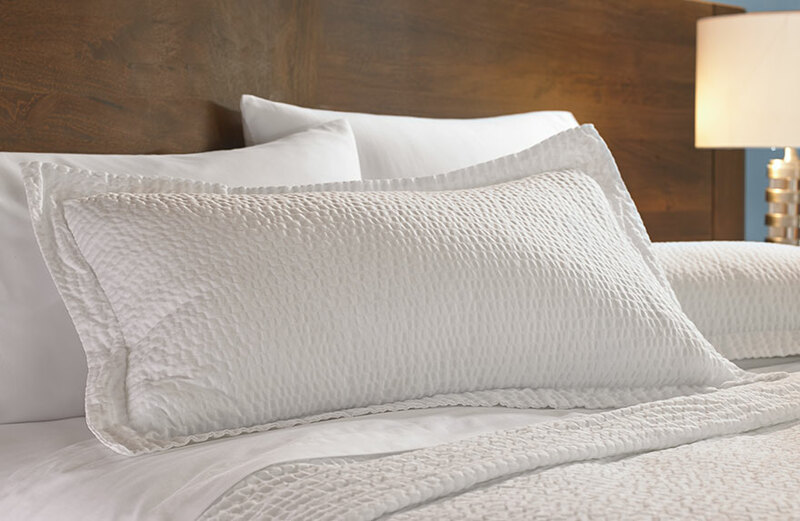 As a Fairfield guest, we surround you with head-to-toe comforts that help you maintain your momentum. 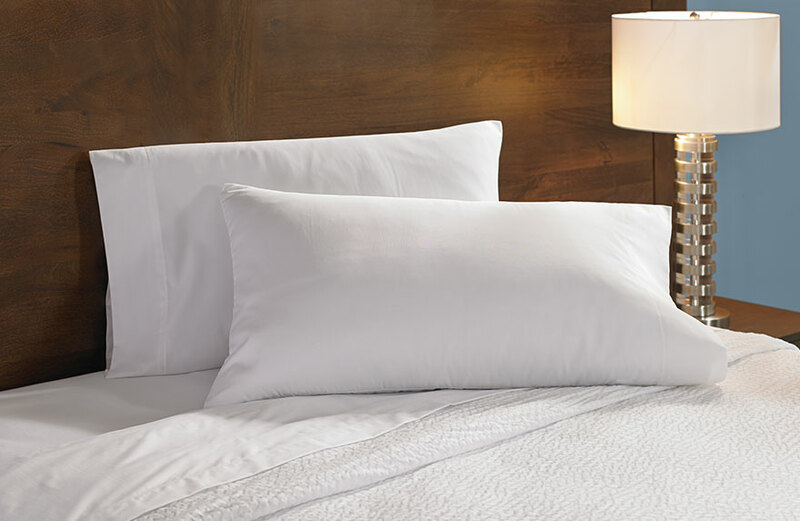 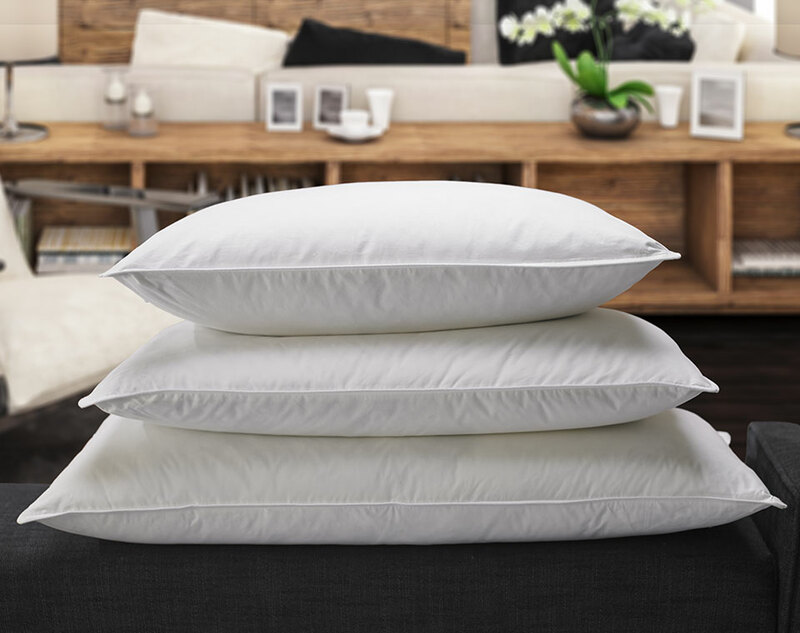 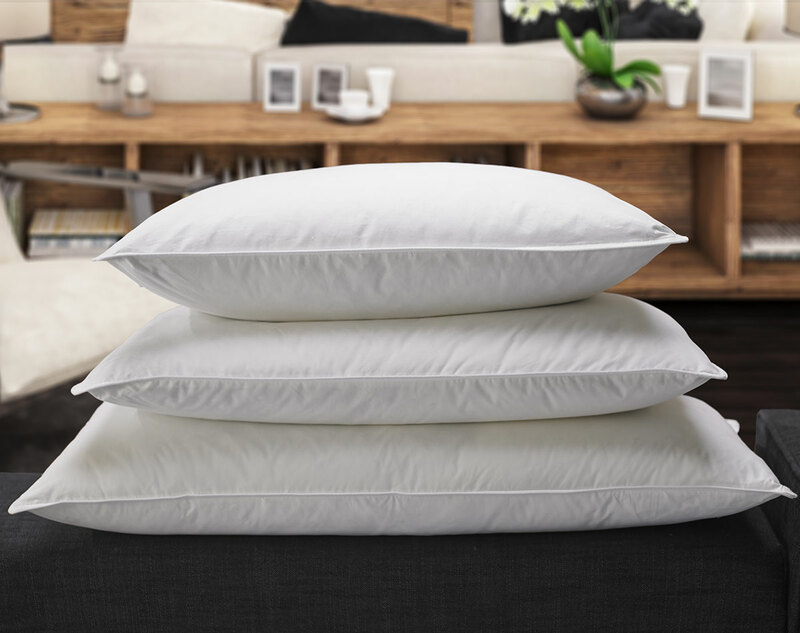 Bring home our exclusive hotel pillow, thoughtfully crafted from allergen-free materials and filled with an extra warm blend of down, feathers, and natural Lyocell fibers. 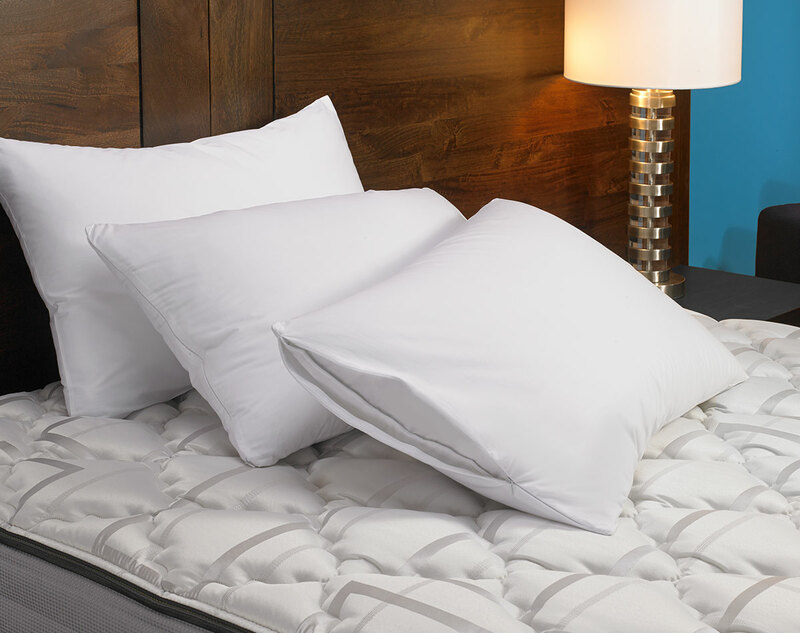 It’s uniquely designed with a triple inner chamber construction that prevents shifting and extends lasting support all night, so you can be at your most productive tomorrow. 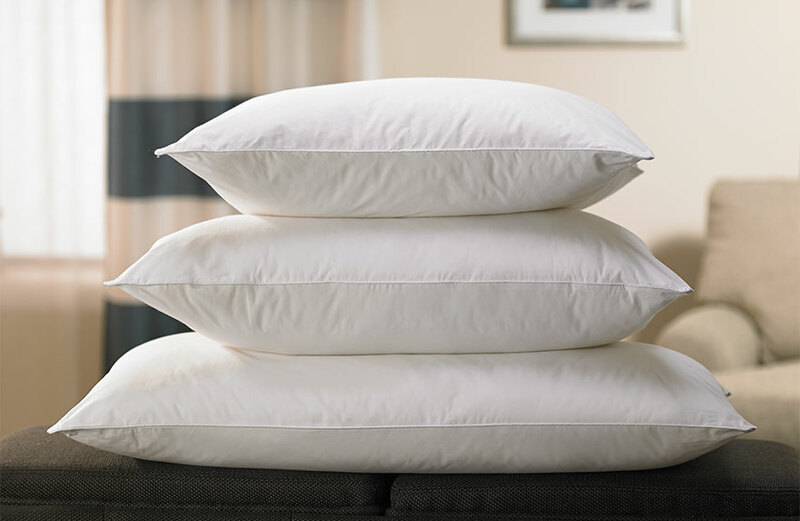 Sleep well.